In case you missed it last week, Jimmy Bedford will be retiring at the end of this month. 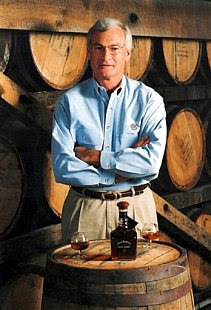 After over forty years at the Jack Daniel's distillery, the past twenty in the role of Master Distiller, Jimmy has decided to retire. He is only the sixth person to hold the position of Master Distiller in the history of the distillery.